It's the one time of the year where visitors to New York's Finger Lakes Region can experience all the local wines in one location. 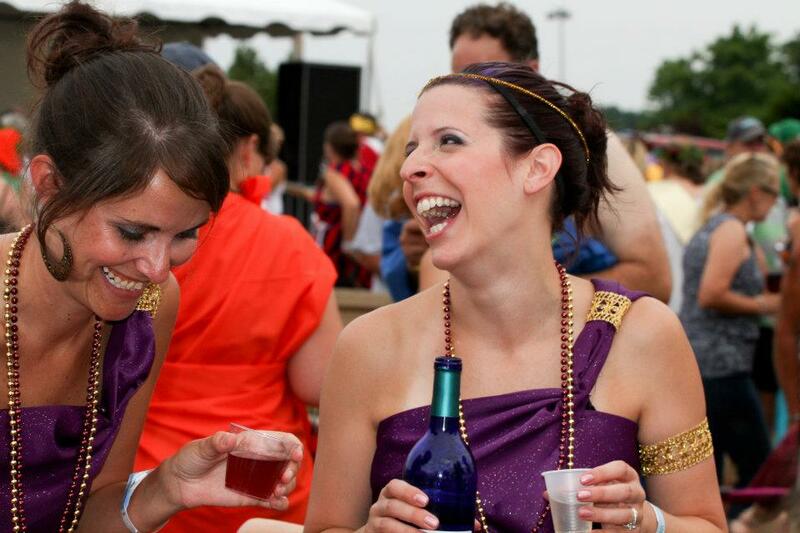 July 12-14 is the Finger Lakes Wine Festival, and we've got the details on what to do, who to see and how to dress (togas, please). Will you be there? From childhood foodie to world wine explorer to becoming a part of the vibrant Marlborough wine community, meet Stephanie McIntyre of New Zealand’s Cloudy Bay Wines. 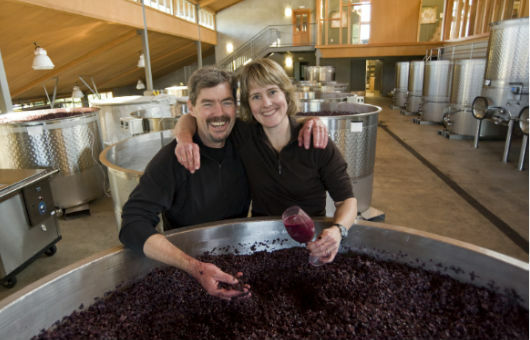 Every inch of Penner-Ash Wine Cellars—from the vineyards to the winery—was conceived with the notion of reflecting the values and spirit of Lynn Penner-Ash and her husband Ron: elegant and earthy, structured and thoughtful, transparent and connected. 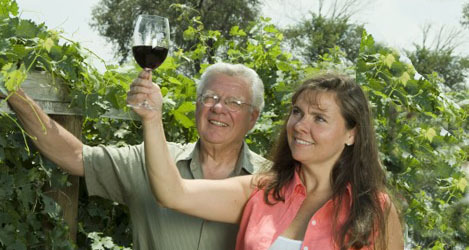 In the last 15 years, their winery has grown from 125 cases of wine to more than 9,000. 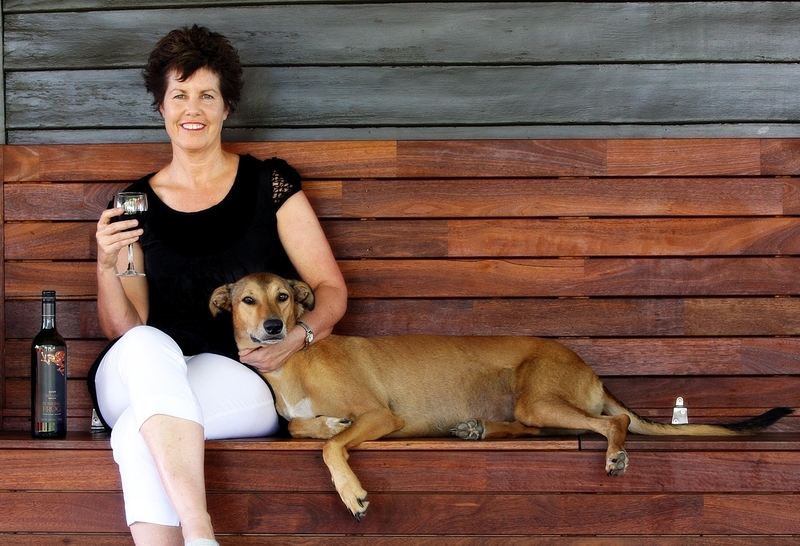 We had the chance to speak to this winemaking vet with more than 30 years of wine to her name. 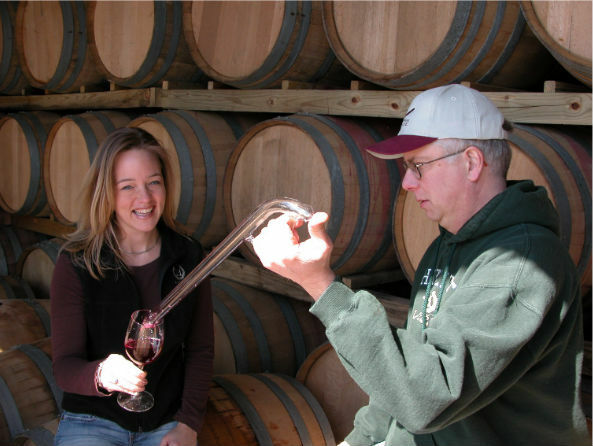 Maneuvering the challenges of winemaking in Virginia to create traditional French style wines, former photographer Rachel Stinson is a young winemaker working with her parents at their family-owned vineyard. The work is paying off. Their 2012 rosé was just named to International Wine Review's Top 20 rosés. Today, our Women & Wine feature takes a look at a woman building a brand--not in wine--but in spirits. 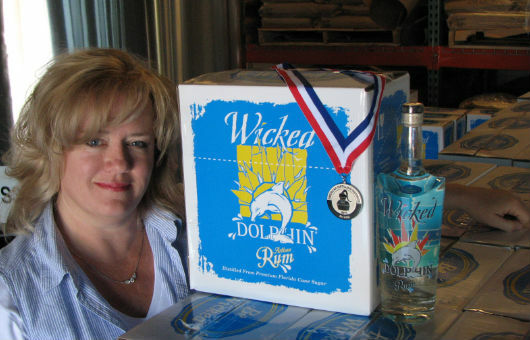 Cape Spirits Owner/President JoAnn Elardo recently took home the Best of Category – Silver Medal from the American Distillers Institute for her Wicked Dolphin white rum at the 2013 ADI conference. We talk brand-building, local products and tasting a winning rum. 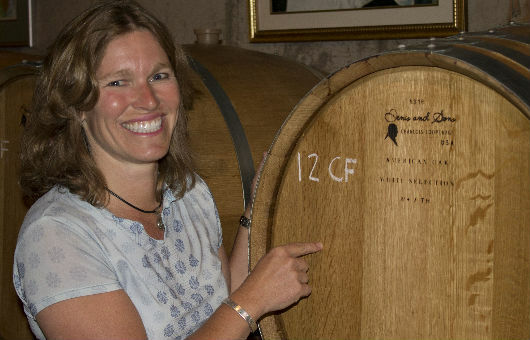 On Keuka Lake in New York’s Finger Lakes Wine Country, sits Rooster Hill Vineyards, a winery that exudes the entrepreneurial spirit of its president, Amy Hoffman. Visit the vineyards and you’ll likely find Hoffman amongst her grapes covered in dirt trying to outsmart Mother Nature’s surprises. She’s proud of the 230 medals her wines have won and will tell you her estate winery is not smoke and mirrors, it’s the real deal. 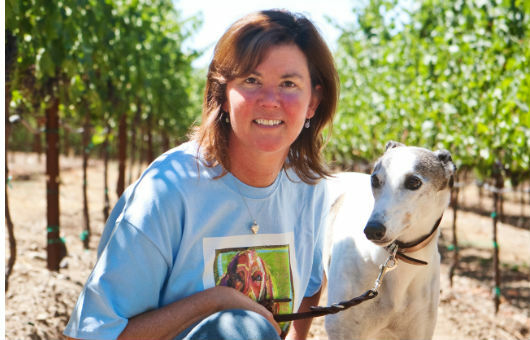 Meet Amy Hoffman as she shares her experience and thoughts as a woman in wine. The Finger Lake Wine Region in New York boasts a microclimate the locals believe lends to the quality wines that are found throughout the region. Leigh (Hazlitt) Triner shares that belief but also feels it’s the estate vineyards and the families who blend generations of viticulture with today’s world that gives the area an edge. 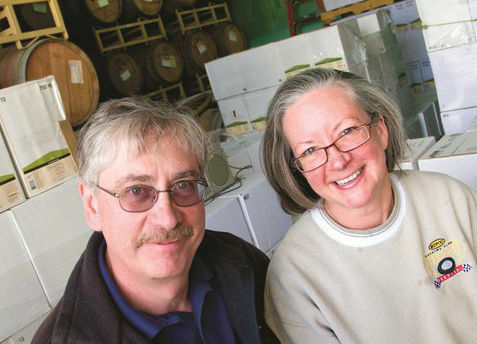 Triner, along with her brother Doug, are the sixth generation of Hazlitt’s growing grapes and orchard fruit on the land their family purchased back in 1852. 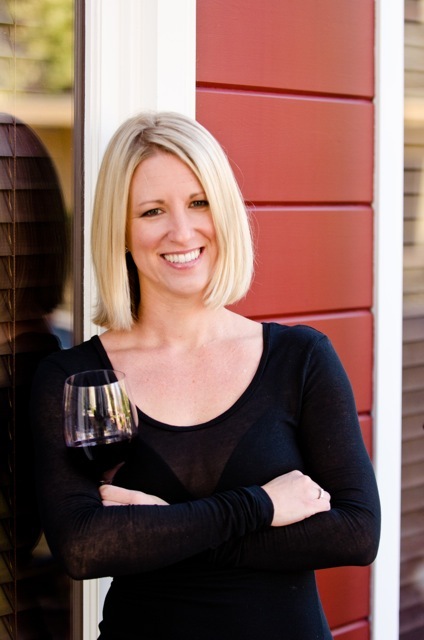 Rachel Voorhees juggles the roles of Certified Sommelier, wine writer, wife and mother of two with grace and elegance—and a good dose of family support for her obsession of finding the perfect wine and food pairing. 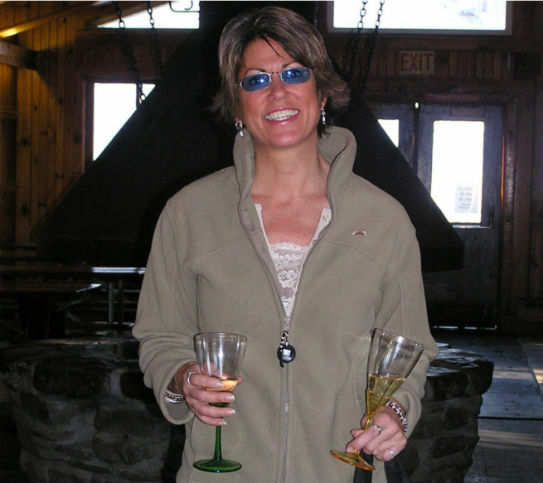 Voorhees is happiest when she’s helping someone build their own wine cellar, hosting a wine tasting or sharing a tip on her personal website. We talked to her about career, family and tasting lots and lots of wine. Read the interview. Twenty years ago people may have laughed at the thought of the Finger Lakes defining itself through its Rieslings and Gewürztraminers, but not Marti Macinski. 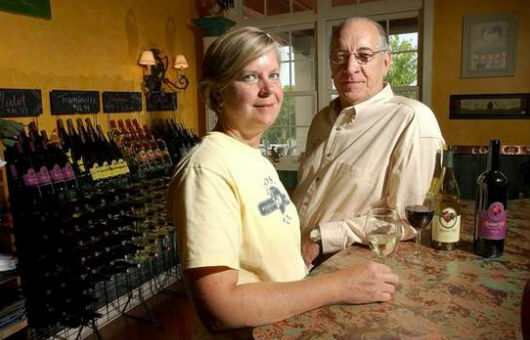 She and her husband, Tom, had an unwavering belief and vision in the historic vineyards they purchased in 1991 and knew what they tasted in the terroir. Tying it altogether to create wines that Wine Spectator has consistently ranked highly since their first crush in 1993 only proved to others what the Macinskis already knew: that they have some of the best dirt to grow grapes. 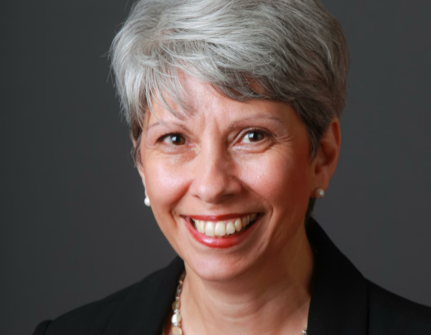 You can hear the smile in Marti’s voice as she shares candidly that their big egos and belief in assured success drove them forward. 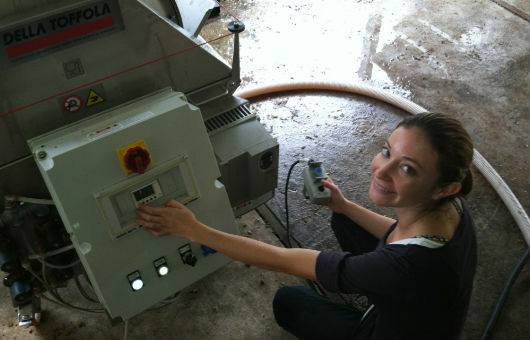 This week, our coverage of women working in wine takes us to Bunbury, Australia. What do frogs, merlot and James Bond have in common? 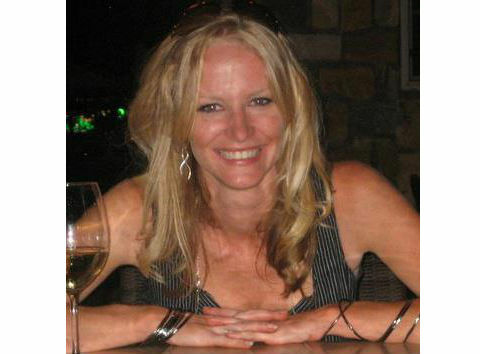 Check out our interview with Julie Hutton. Sustainable wines could be called the small fish in the pond in the wine industry, but Taproot Wines owner, Lauren Barnard believes the sustainable wine movement is on the rise. She's worked in international development around the world and now her experiences played a large part in shaping Taproot Wine’s identity. 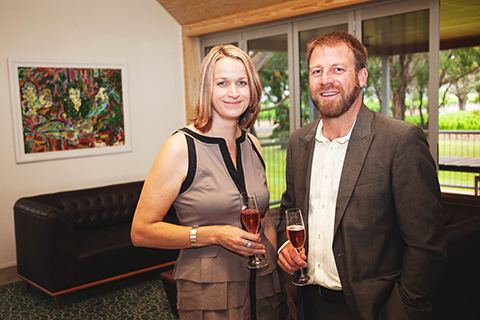 Taproot Wines is a company that specializes in sustainable wines and wines on tap. 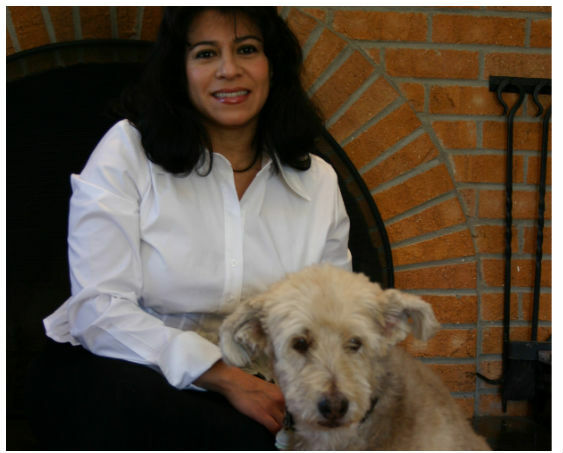 You’ve seen her articles about sustainability and wine on WineTable.com. Now get to know the person behind the articles. 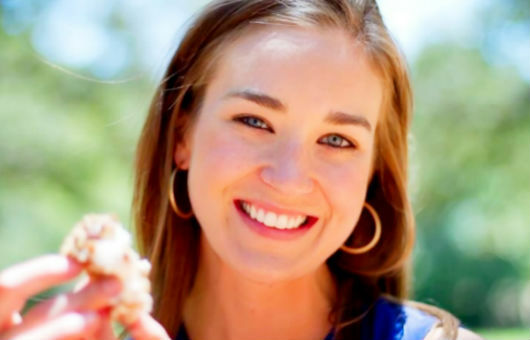 Lauren Barnard shares her thoughts about the sustainable wine industry and introduces you to Taproot Wines. Breathing new life into vintage barn wood one board at a time and creating a unique “keeper of the wine” is the goal of designer/creator Lisa Jacuzzo. Her rustic wine bottle holders, known as Wine Dwellers, are custom engraved and beautifully designed from reclaimed, vintage barn wood and perfectly balance a single bottle of wine. She believes she’s created a unique way to display your favorite bottle of wine, as it appears to magically float in place (her favorite is a merlot paired with a nice filet mignon). Robyn Spindler is propelling her passion and talent into a career in the retail side of the wine industry. 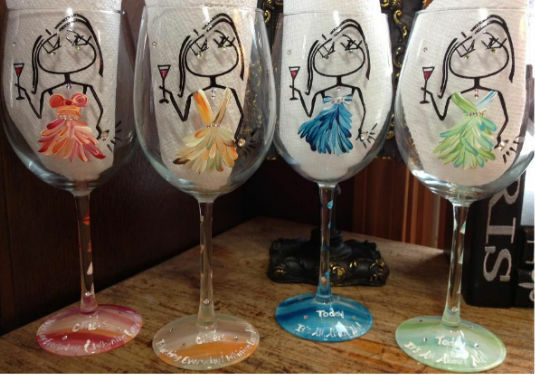 She’s taken ordinary wine glasses, added her whimsical character, Robyn with a ~”Y,” and created a message she thinks women can relate to. Spindler’s tagline, “Do you know how expensive it is to be me? !” is a line Robyn pulled from her own life, representing women who feel “she’s special in the comfort of her own reality and just as deserving of all of life’s extras." Being a mom is a constant juggling act. 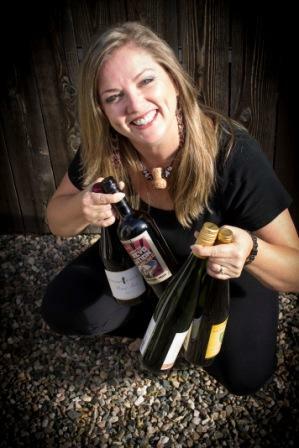 One that MommyJuice Wines founder, Cheryl Durzy understands first hand. 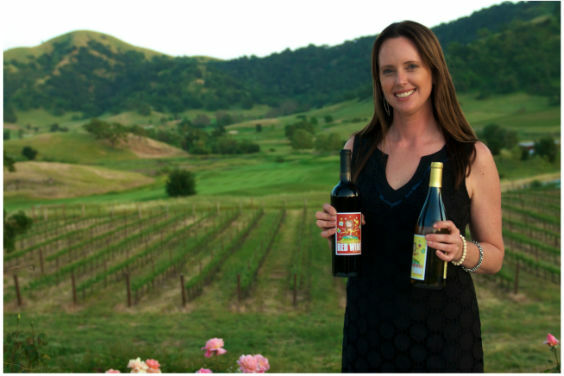 In 2010, she turned her vision of bringing balanced, fruit-forward wines that bring a bit of peace after the chaos of everyday life as a parent into the market. Inspired by busy moms, innocence of children and quality wine, this mommy created a brand to reach hurried moms everywhere. Read our interview with Durzy and discover that moment of peace for yourself.